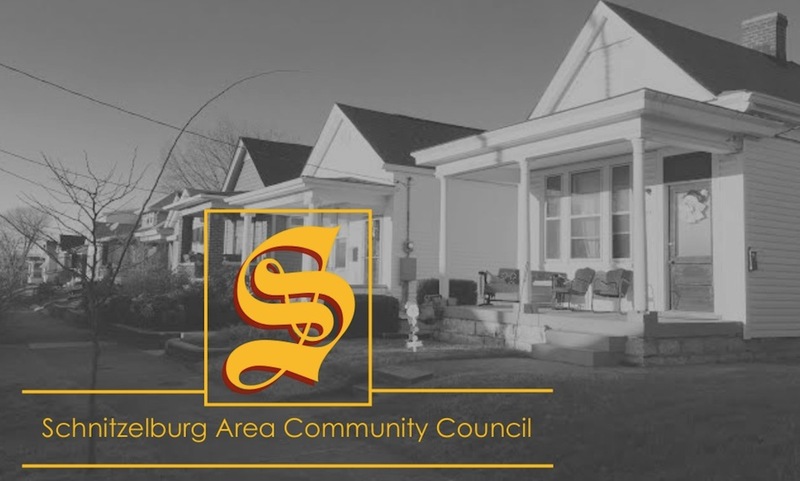 Schnitzelburg Area Community Council: Hot Off the Press: November Newsletter! Hot Off the Press: November Newsletter! 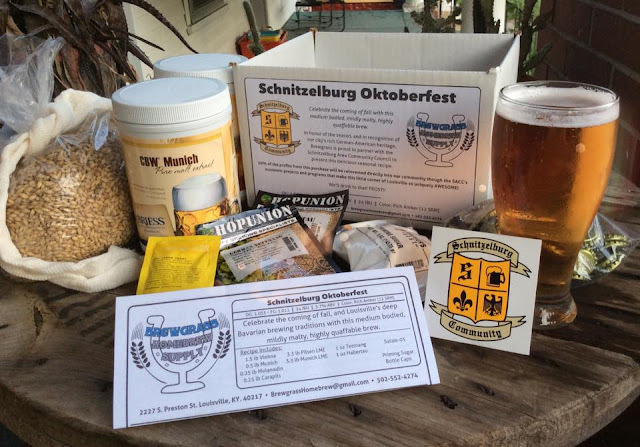 The November newsletter is here! Look for the special color edition in local stores and restaurants this month! at St. Elizabeth's cafeteria. More information in the newsletter and in the '#1 Citizen' tab at the top of the page! Thanks for your support of SACC!